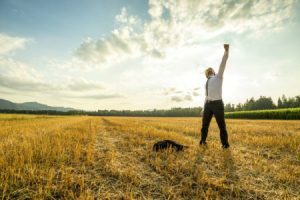 You have power over your health, especially as it concerns diabetes. You do not have to give up your control to medications. Because, if you do develop high blood sugar or Type 2 diabetes, although your doctor may suggest diet modification, his main thrust is going to be medication that you may very likely continue for the rest of your life. 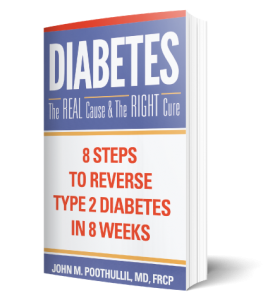 If you have already been diagnosed with Type 2 diabetes and taking medications or even injecting insulin—ask: Do you want to keep doing this forever, or would you rather reverse your Type 2 diabetes yourself? Also, last week, during my Live Facebook talk (Oct 18), I discussed how the theory of insulin resistance came into being and why doctors who continue to accept it are committing a miscarriage of science. 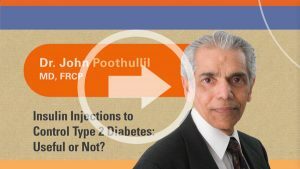 If you have not watched my talk, I hope you will do so because it is the basis for everything I teach about Type 2 diabetes and why YOU have the power to avoid diabetes, or reverse it if you have been diagnosed with it. Let me tell you why you don’t want to give up your power to control your health to medications. First of all, you may not be aware of it, but pharmaceutical company chemists and scientists don’t fully understand how insulin resistance happens. Nor do they have tests to measure the degree of resistance at any of the sites supposedly afflicted with it. So it is impossible to target drugs to overcome the resistance. This is why medications are prescribed to “control” blood sugar rather than to reduce or eliminate insulin resistance. So, what are diabetic medications good for? I will review this in my Facebook talk this coming Thursday October 25, 2018. I hope you will consider the following advice seriously – YOU CAN AVOID MEDICATIONS BY CHANGING YOUR DIET TO AVOID GRAINS. Medications target the wrong problem. If you watch my Facebook Live talk (Oct 18) about the origin of the “insulin resistance theory,” you will learn that resistance is not a causative factor in high blood sugar. It is your cells burning fatty acids on a continuous basis rather than glucose, High levels of fatty acids remaining in your bloodstream because of fullness of fat storage capacity is the real trigger. Almost all medications pose risks. 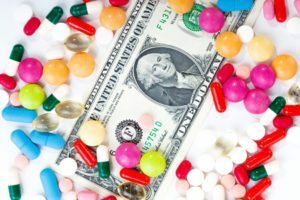 Whenever you watch advertisements for medications on TV, you hear warnings about such risks and have probably read the risks listed on the labels that come with your medications. If you end up injecting insulin, this is especially a troublemaker for diabetics. I will be talking about immediate, ongoing and long-term risks of insulin injections in my Facebook Live session (Oct 25). If you don’t want a lifetime of medications with no guarantee of avoiding the long-term consequences of high blood sugar, then I encourage you to alter your lifestyle. Avoiding consuming grains as much as you can and take back the power of what is put into your body. Type 2 diabetes is not a hormonal disease due to insulin resistance but rather a lifestyle condition largely caused by your diet. 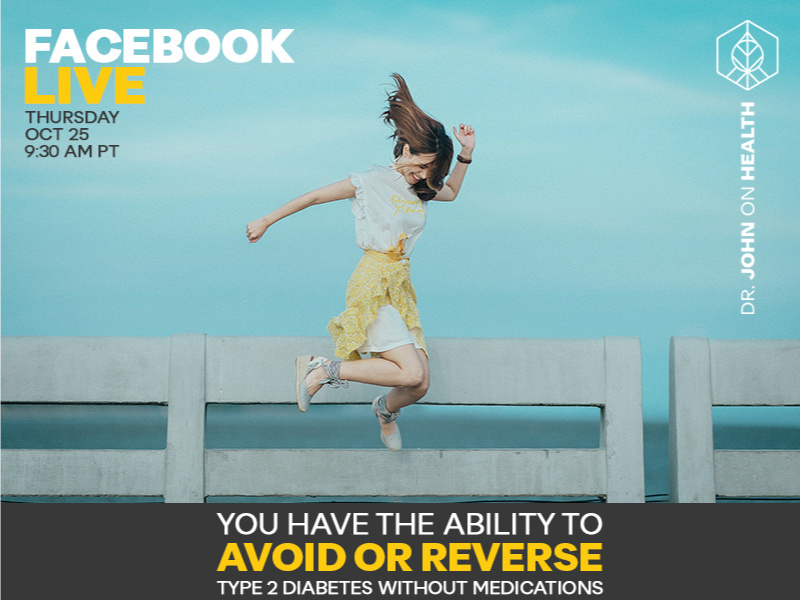 Tune into my Facebook Live talk (Thursday October 25) at 9:30 Pacific Time for more details on medications and how they are troublemakers for anyone with Type 2 diabetes. This is a great time for you to ask questions about the use of medications vs. taking matters into your own hands. If you miss that session, you can hear the recording at any other time.